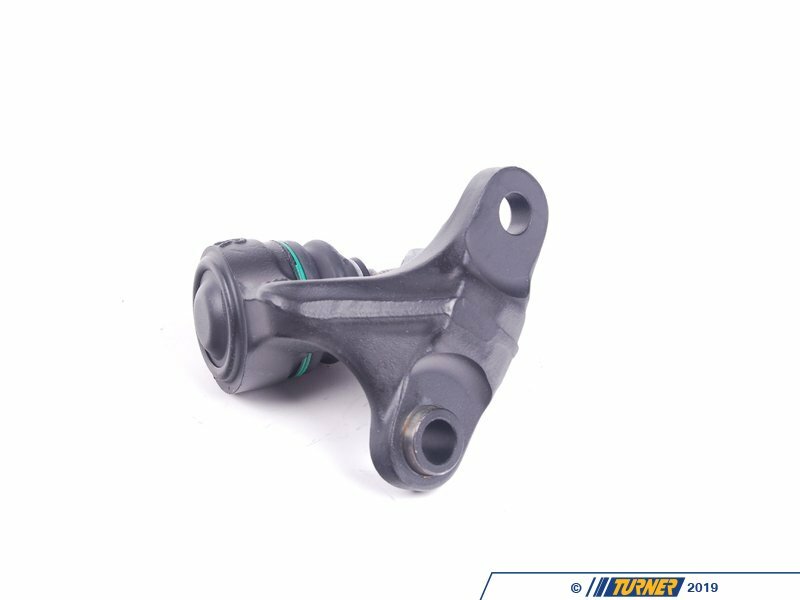 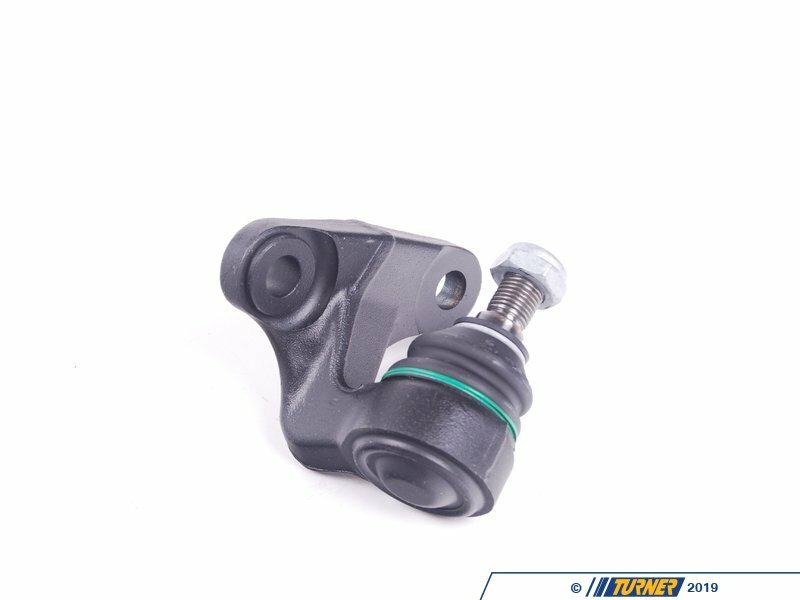 This is a replacement LEFT/DRIVER front inner ball joint, as found on all 2001 to 2005 BMW E46 325xi and 330xi. 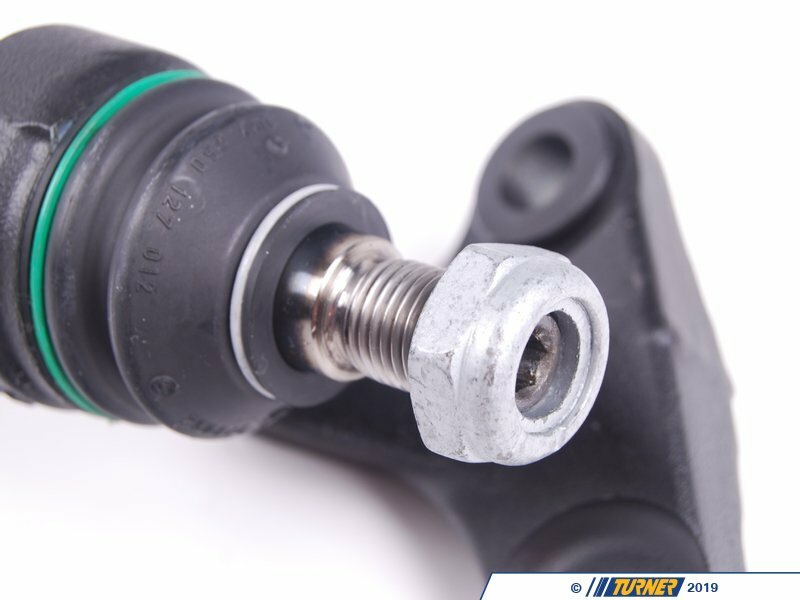 These are a common failure item, and we recommend replacing these in pairs (be sure to buy a right side as well). 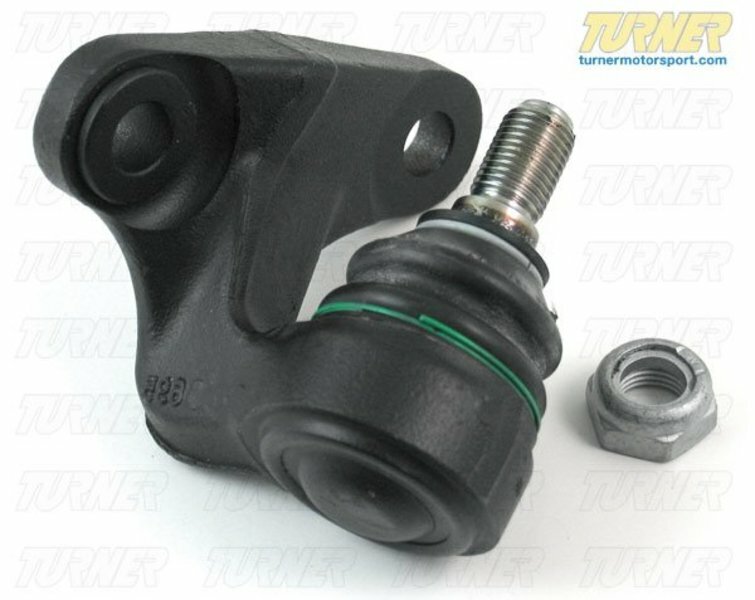 These should also be replaced when installing new control arms.